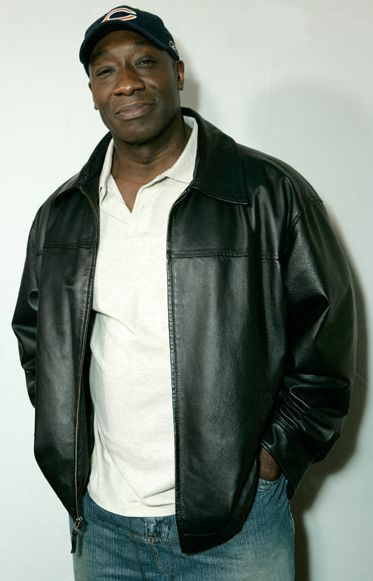 Michael Clarke Duncan (December 10, 1957 – September 3, 2012) was an American actor, best known for his breakout role as John Coffey in The Green Mile (1999), for which he was nominated for the Academy Award for Best Supporting Actor and various similar honors. He also appeared in motion pictures such as Armageddon (1998), The Whole Nine Yards (2000), The Scorpion King (2002), Daredevil (2003) and Talladega Nights: The Ballad of Ricky Bobby (2006). His voice can be heard in films such as Brother Bear (2003), Kung Fu Panda (2008) and Green Lantern (2011). Read more on Wikipedia.